Pierro covered a stellar book of mares in his first season at stud, but none had more ability that former wild child Aqua D’Amore, the dam of exciting prospect Aqua D'Ivina (3f Pierro x Aqua D'Amore, by Danehill). 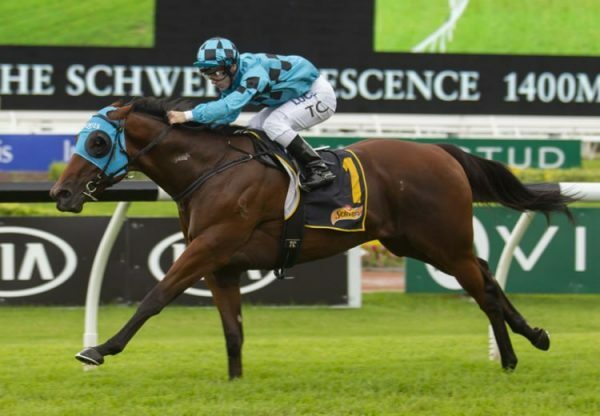 She featured at Wyong on Thursday when her three year-old daughter Aqua D’Ivina cast off maiden status with an impressive display. 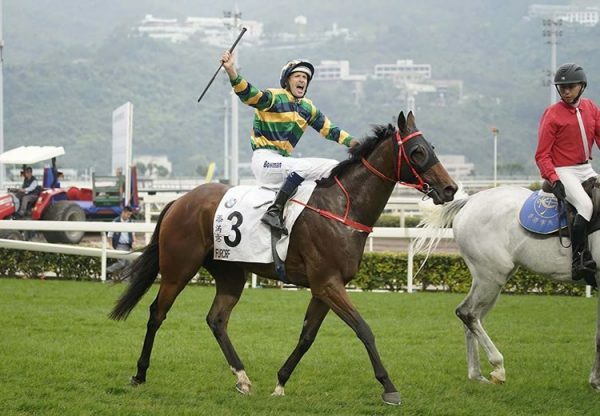 Second at her first two starts, albeit spaced with a long spell between them, the Matt Smith trained filly was a hot favourite for the 1350 metre maiden and won as her price suggested. She was allowed to settle behind the leaders by Corey Brown, who angled her into the clear before turning for home to charge around the field. Aqua D’Ivina quickly put paid to her rivals, galloping clear to win by two lengths with her ears pricked. 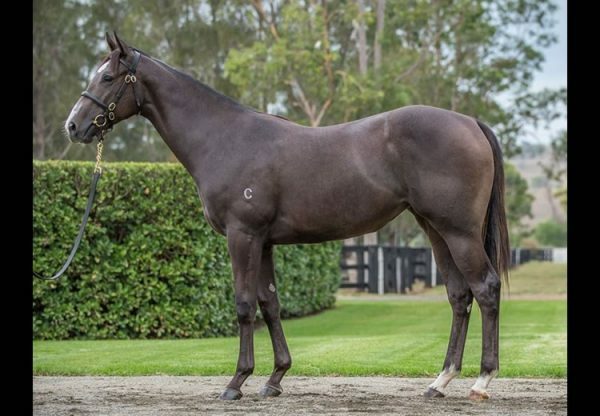 A $150,000 Magic Millions purchase from the Coolmore draft for Frank and Christine Cook’s Mystery Downs, Aqua D’Ivina is the fifth winner from six foals to race from Aqua D’Amore, whose yearling colt by Uncle Mo (USA) will be offered by Coolmore at the Magic Millions as Lot 507 and is pictured below. 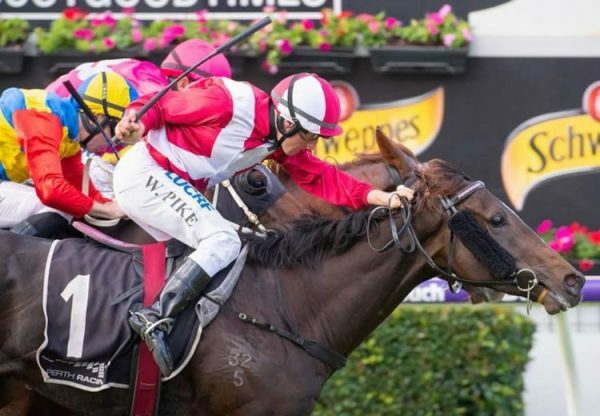 Aqua D’Ivinina is the 24th winner this season for Golden slipper winner Pierro, who is the leading Australian second crop sire and has 17 entries for Magic Millions.